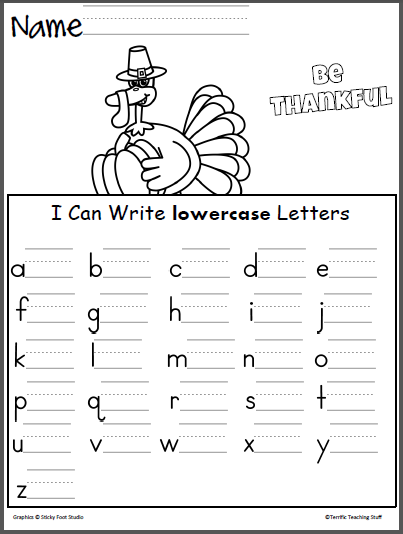 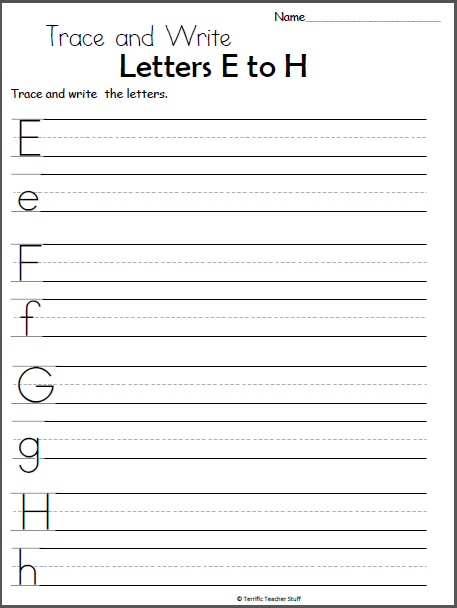 Free turkey lowercase letter writing practice for beginning writers. 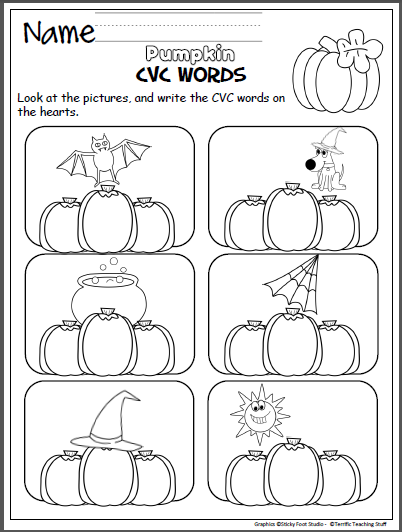 Terrific for the fall, harvest time, and Thanksgiving. 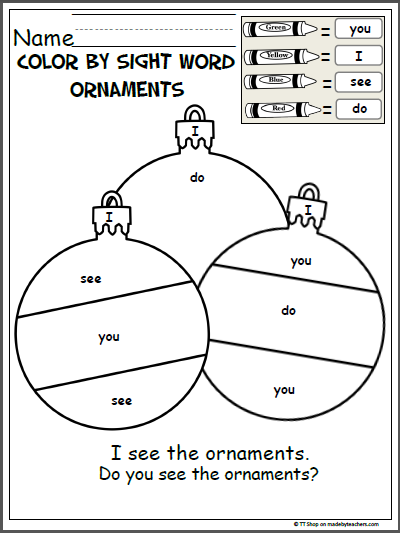 Color the Christmas ornaments by sight words.